Save the Date! 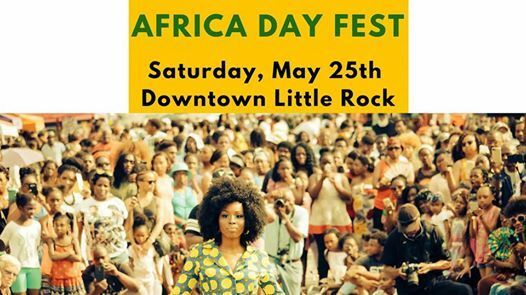 – AFRICA DAY FEST – "A STREET FESTIVAL LIKE NO OTHER"
Join us on May 25, 2019 [Memorial Day Weekend] for Little Rock's third annual Africa Day Fest. 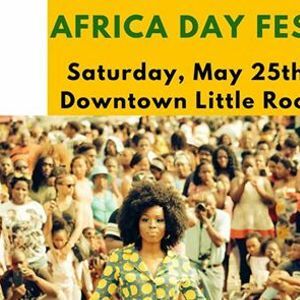 Africa Day Fest, a FREE, fun, family-friendly street festival, was created to celebrate African arts and culture through music, food, fashion show, performance, and children's activities. Please share this event with your friends and family members. See you Saturday, May 25, 2019.